Mary Lambert’s adaptation will be hard to top, but this reincarnation could work. Our greatest fears – the ones that keep us up at night – find the supernatural in the mundane, the unusual in the everyday, horror in the innocuous. As irrational and ridiculous as they might appear in the clear light of day, they never completely lose their grip on us because we know that they have a point: we might not be not as strong as we like to pretend. 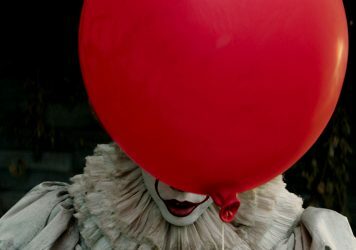 Stephen King has built a career on teasing out these nightmares and anxieties, thrilling his readers by turning their most intimate fears against them and leading them well beyond the limits of rationality and common sense. On the big and small screen, the best adaptations of his work are similarly unafraid to delve headfirst into the lawless terror of his ‘what if’ scenarios, often reaching a pitch of intensity where the comically overblown becomes utterly petrifying. 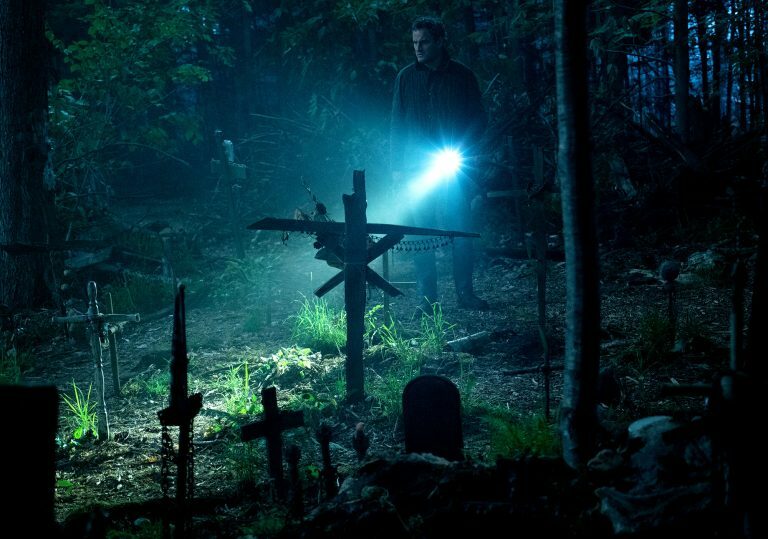 The new Pet Sematary, the second film adaptation of King’s 1983 novel of the same name, is at its most thrilling when it follows the same unwavering dedication to terror as the source text and the original film. 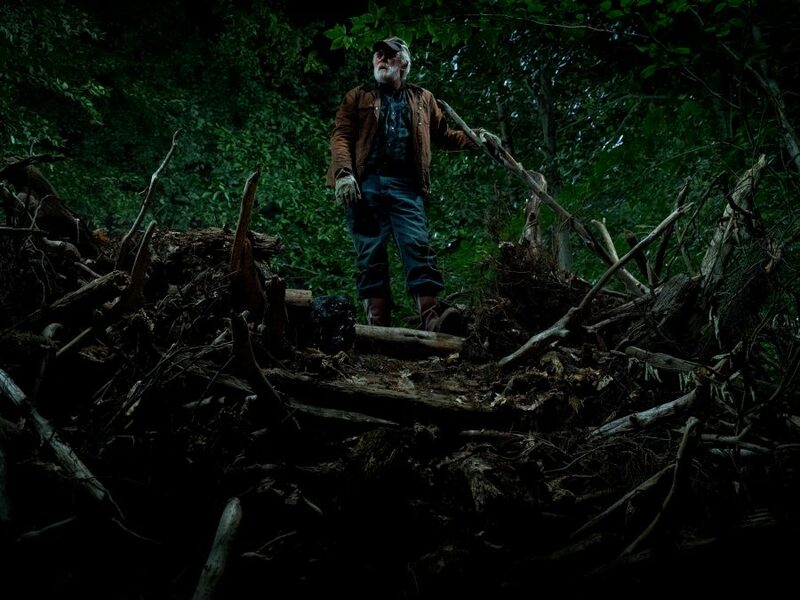 On the gore and jump-scare front, Kevin Kölsch and Dennis Widmyer’s film cannot be faulted. But as thrilling and suitably disgusting as these moments are, they feel like little more than compulsory box ticking in a film marketed as a loud multiplex horror movie. This is particularly disheartening when considering their resonance in King’s novel and in Mary Lambert’s 1989 film. In both those versions, the deaths of a cat and then a child are especially chilling due to the pervasive sense that something about this family has been wrong from the start. By the time horrific events begin to unfold, punishment has already been looming over this family for a long time. King’s novel centres on Louis Creed, a weak and ineffectual man who finds himself overwhelmed and intimidated by both his dissatisfied wife and his job as a doctor. His use of the pet cemetery in the novel therefore appears like a man’s desperate attempt to take control of the situation for once – to protect his children, and to be the family man that his wife always wanted him to be. By contrast, this Louis, as played by the comparatively sturdy Jason Clarke, is the image of masculine confidence. He has no trouble satisfying his wife, and enjoys his job as director of the university campus’ health services. This more macho performance makes sense to a degree: Clarke’s Louis is so arrogant and entitled that he tries to cheat death. Yet the lack of underlying tension in this version of the Creed family makes most of the film’s runtime rather uneventful, and undermines the story’s basic premise: why would this level-headed, rational father move right next to a dangerous highway? This ridiculous premise, as well as Louis’ other ill-thought out decisions, seem out of character and thus become unintentionally funny. Those bone-headed choices make sinister sense in the hands of King and Lambert. Utterly despondent, their helpless Louis can barely tell the difference between right and wrong well before the tragedy of the story kicks in. In King’s novel, it is this familiar, realistic image of desperation that allows the author to lead the reader towards the magical and supernatural. We can follow and understand Louis because, like him, we know that no one can come back from the dead – even though we sometimes wish that they could. Stripped of this sense of panic – of loss of control, of the dissolution of the family – every development in this new adaptation seems horrible only for its own sake. The narrative thrust and overarching themes of King’s story are gone. 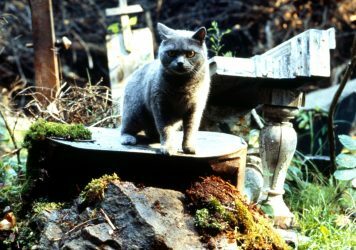 Hollywood brought Pet Sematary back, but it didn’t come back the same.